TORONTO, Jan. 16, 2019 /CNW/ – Stewart Schaefer, Chief Business Development Officer & President, Sleep Country Canada Inc. (ZZZ), and President, Dormez-vous, joined Loui Anastasopoulos, President, Capital Formation, Toronto Stock Exchange & TSX Venture Exchange, to open the market to celebrate the closing of its acquisition of Endy Sleep. Sleep Country Canada is a specialty mattress retailer with 264 stores and 16 distribution centres across Canada. 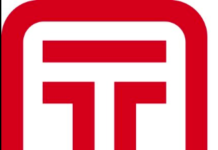 The company operates under brands “Dormez-vous” and “Sleep Country Canada”. 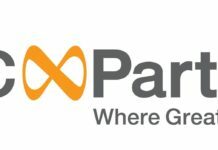 Launched in 2015, Endy is an online Canadian-made mattress brand, and vertical ecommerce company. 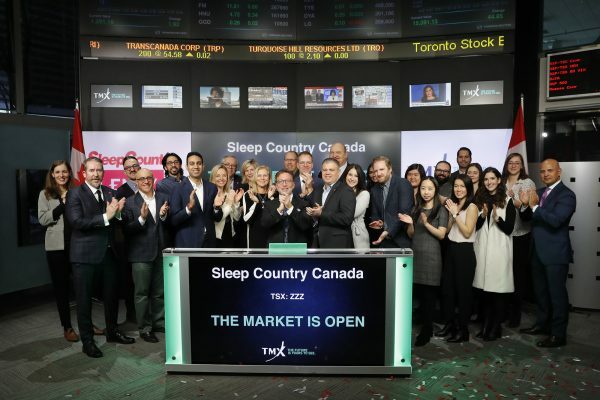 Sleep Country Canada Inc. commenced trading on Toronto Stock Exchange on July 15, 2015.